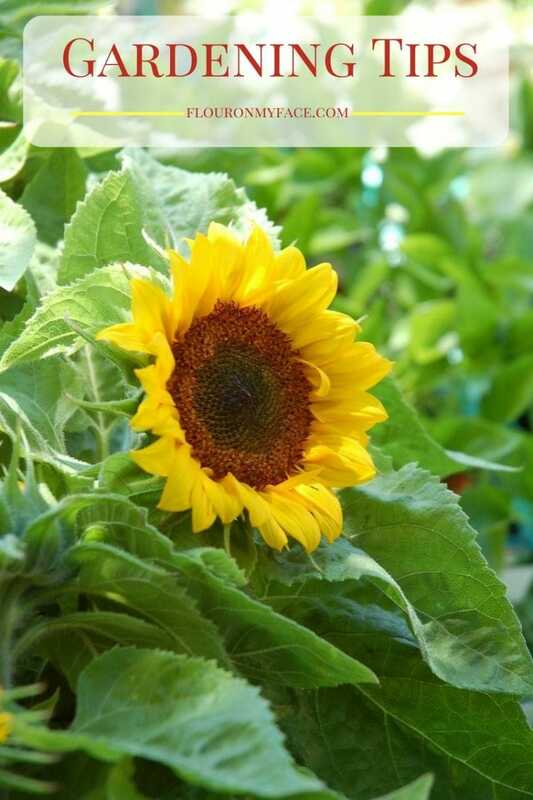 8 Summer Gardening Hacks that will help you keep your garden thriving during the hot summer months. When summer is in full swing, everyone’s ready to spend some quality time in their garden! 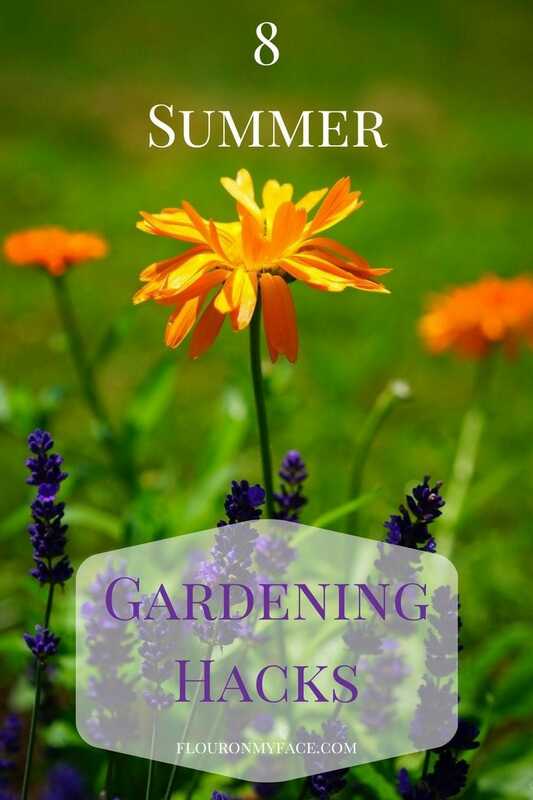 These 8 Summer Gardening Hacks will help you keep your garden happy and healthy all summer without breaking the bank … or your back! Mulching your plants helps retain water and keeps them hydrated for longer. Mulch can also prevent weeds from sprouting by smothering them and preventing them from getting sunlight. Add about two to three inches of mulch, and be sure to replace old mulch as the summer goes on. 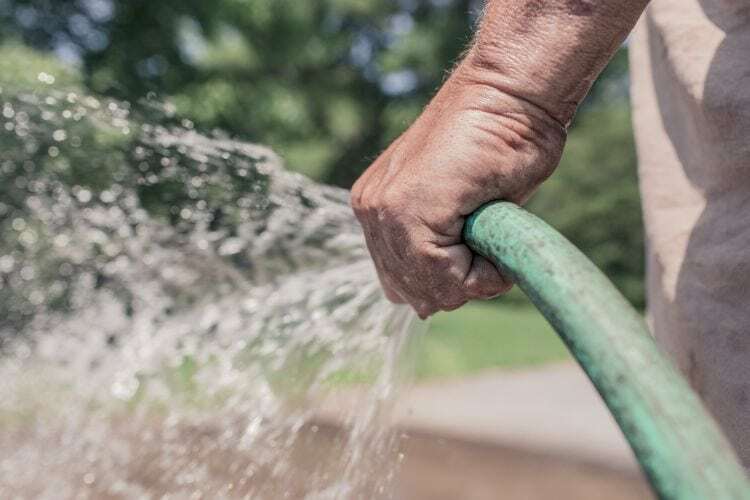 You may think it’s better to water your plants every day, but the truth is it’s more efficient to water your plants infrequently but deeply. Shallow watering promotes shallow roots. Watering your plants deeply will encourage them to grow deeper and stronger root systems that will be more drought-resistant. If you’re not sure if your plants need water, you can test simply by sticking the tip of your finger into the soil. If it still feels moist, your plants are okay and you can hold off on watering. If there’s an area you want to plant, but tilling seems like too much work, you can easily get rid of weeds without having to rip up any grass. Lay down a layer or two of cardboard and then cover the cardboard with mulch. The cardboard will smother the weeds and prevent them from getting any sunlight or water. In no time at all, your space will be weed- and grass-free and ready to plant! Planting some items side-by-side promotes a beneficial relationship for the garden. For example, planting tomatoes and basil side-by-side is said to give your tomatoes a better flavor. 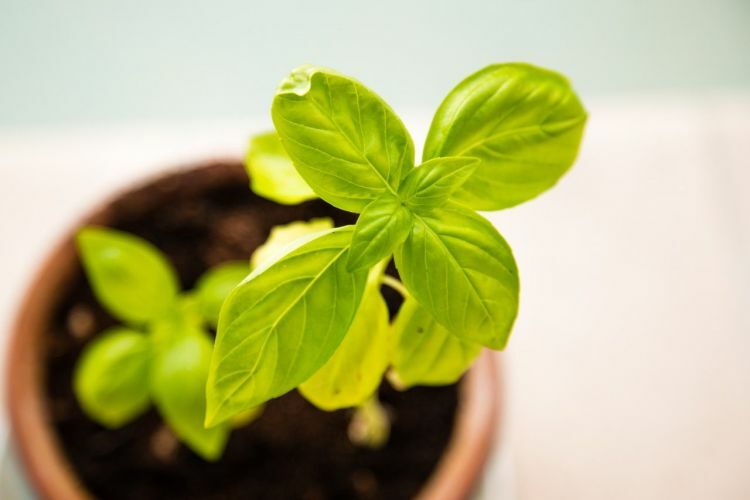 As an added benefit, flies absolutely hate the smell of basil, so it’s a flavor enhancement and pest control all in one. If you have seedlings ready, but an unexpected bout of cold weather hits, you could lose them all. One quick and easy trick for this is to use overturned terra cotta pots to insulate your plants and keep them safe until the cold has passed. Don’t have any pots? You can use a milk jug or other plastic gallon container with the bottom cut off to do the same thing. 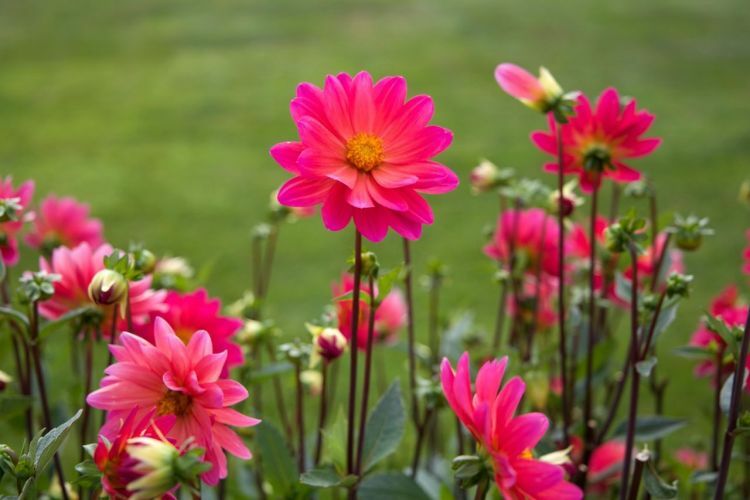 By mid-to-late summer, most of your flowers have reached full growth, so it’s a great time to get outside and prune. A lot of interior growth can affect nearby plants or even cause the plant itself to get too much shade, resulting in poor growth. While you’re outside, make time to create a colorful bouquet from your hard work. Fresh flowers are one of the best ways to brighten up your home’s interior during the summertime! Got bugs in your garden? There’s no reason to head to the store to pick up chemicals — you can deal with pesky critters using items you might already have at home. You can make insecticidal soap spray that will help control aphids and other pest problems. You can even use this spray to treat powdery mildew if it strikes your garden. Citrus peels and citrus essential oils will get rid of a variety of pests. Biting bugs tend to be repelled by mint. If you have seedlings that need planters, you can make compostable planters using empty toilet paper rolls. To make the roll into a planter, you’ll need to cut slits in one end so it will fold together. Put in a little bit of soil and your seedling. When you’re ready to plant the seedling, you can open the bottom of the planter to allow the roots to grow into the soil and then place the entire thing into the hole you dig. The cardboard will break down over time. Easy and cheap! Whether you’re a gardening veteran or just getting started, there’s no reason to work any harder than you have to! With these 8 Summer Gardening Hacks, you can make your time spent in the garden a little easier and more rewarding, so you can spend less time in the sun and more time enjoying the fruits (or veggies) of your labor. Megan Wild loves making the most out of a small space. She enjoys finding new ways to make use of unusual spaces in her home. Find her tweeting home inspiration @Megan_Wild.